Samsung is preparing themself to introduce the Galaxy Win. 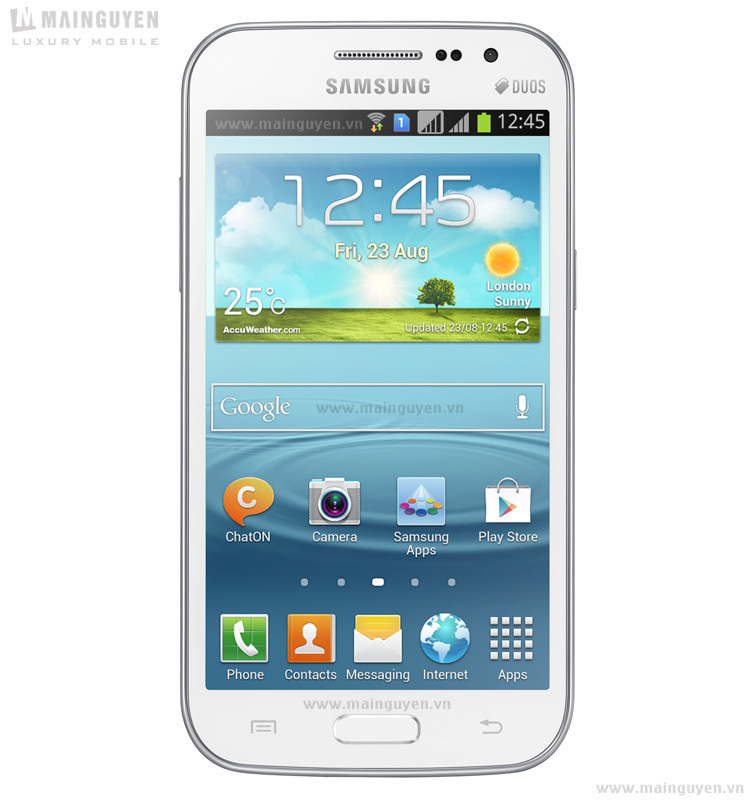 The Galaxy Win is a mid-range Galaxy DUOS device based on Android 4.1.2. The device uses Samsung’s own Nature UX interface which has been introduced since the Galaxy S III. The Galaxy Win comes in colour Ceramic white and will be available from week 17. 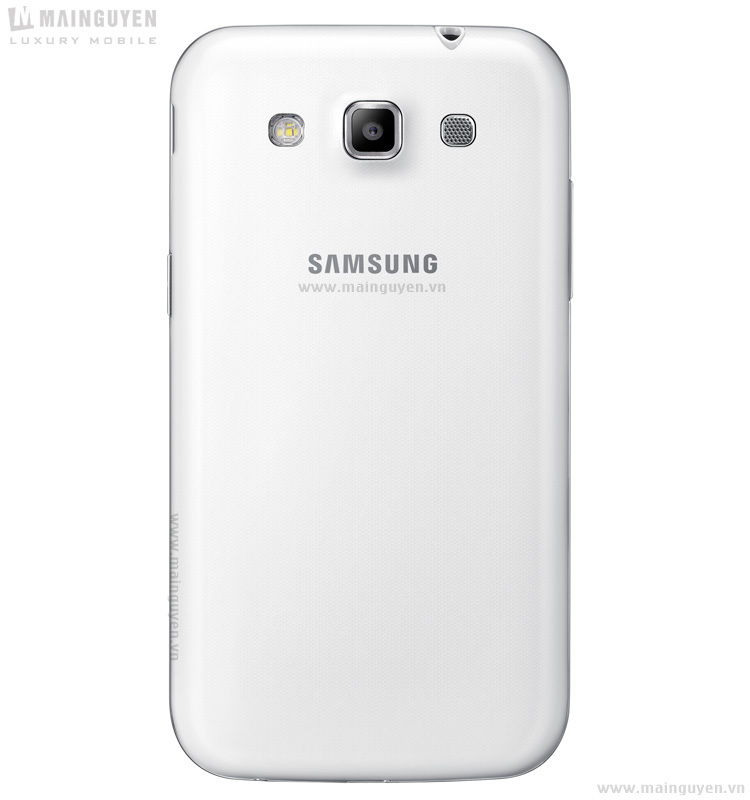 The Galaxy Win have a 4.7” 480 x 800 sAMOLED display, 1.2GHz quad-core processor and a 5 megapixel camera. Below a couple of specifications with pictures. – Camera: 5MP Back. Front: VGA. what next ? GALAXY LOSE ? you may release all these devices later, kindly release the official updates for the S3 first, not just tempting us with the leaks please..
which is better? Adreno 203 or Mali-400MP1 on Samsung Galaxy S Advance?? WTH Samsung? How many freaking devices are you coming out with? You can’t keep up with OS updates so you are going to go ahead and piss people off by releasing some of the most random things you can every imagine. The Galaxy Tab 5.6, 6.3, 8.0, 11.3. 10.1 wtf else? What’s next? 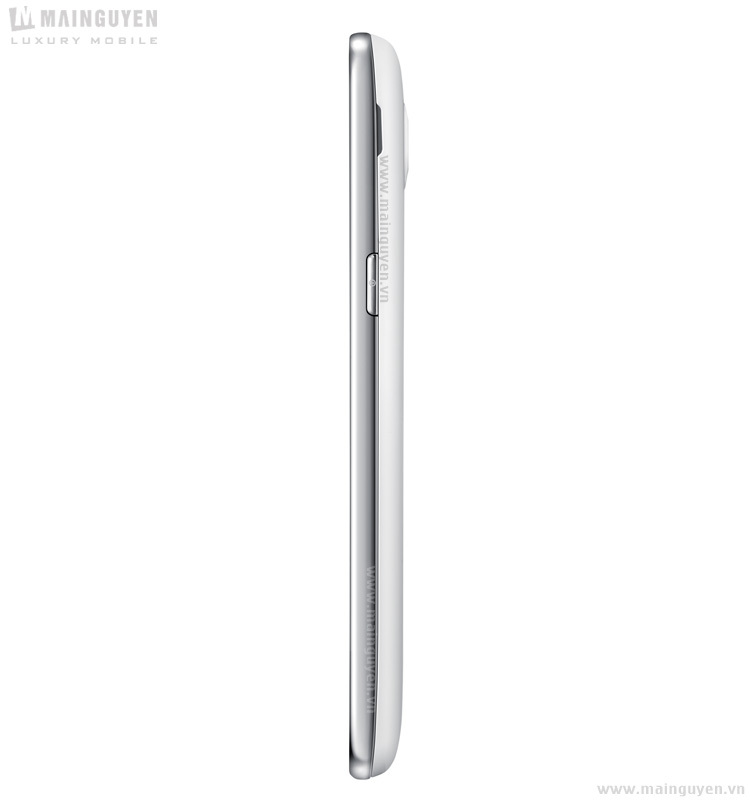 The Galaxy Micro, Galaxy Mega, Galaxy Super mini micro deluxe 7.2? WTF are they smoking over there? Seriously, I don’t want to see what happened to Sega, to happened to Samsung. Think quality, Think Support, Think Customer Service. The Galaxy Micro, Galaxy Mega, Galaxy Super mini micro deluxe 7.2? Lol! Galaxy Super mini micro deluxe 7.2. My thoughts exactly. Definitely points for the creative sarcasm! my s III is a disaster. it seems like it has 0,3 Ghz single core processor with 16 mb RAM. of course somebody will tell me that I installed a bad app. but I don’t think so. I got myself an IPAD4 and it blows me away. it’s super fast and consistent I am amazed. it’s faster then my VAIO. I would like an iPhone with S III design…. Is this phone more powerful than galaxy grand? obviously the quad core of this phone wins over the dual core of grand.